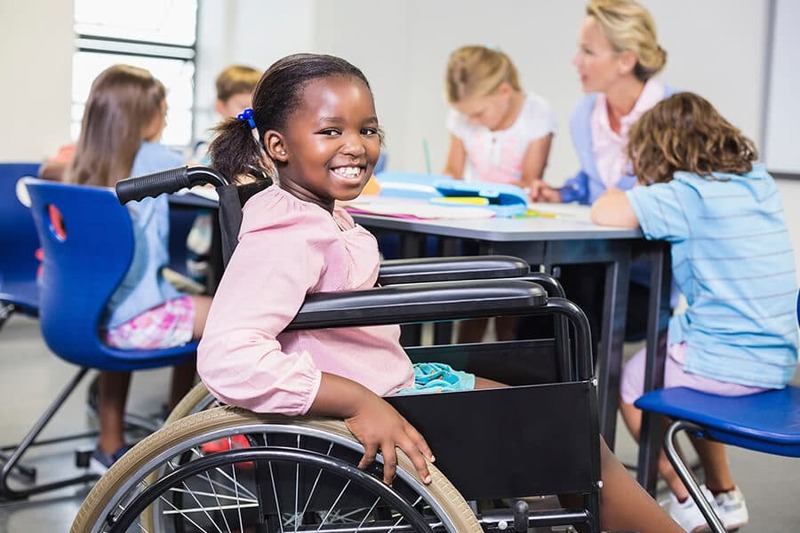 If you have a disabled child, there are social security benefits available to you if the child meets the requirements outlined by the Social Security Administration (SSA). These Supplemental Security Income (SSI) payments are typically given out to people over the age of 65, the blind, and the disabled. Once a child attains the age of 18, the parents, on behalf of the child, need to apply to Social Security to determine eligibility for SSI. Parents of children with autism often also apply for SSI. The degree to which the autism impacts the child’s ability to handle daily living will have a huge impact on that child’s eligibility. Whether or not your child qualifies for SSI will also depend on if the child has any income and/or assets. A small savings account or a joint custodial account will not mess up a child’s ability to receive SSI. However, if you child is able to be employed, the monthly wages may be enough to make your child ineligible for SSI. I have had clients, whose children can work, who choose not to apply for SSI for fear that receiving the benefit will make keeping the job financially unwise. Put together all of the paperwork dealing with your child—from doctor’s reports, provider reports, IEPs, 504 Plans and any other documentation relating to your child’s disability. This is not the time to brag about your child’s strengths. You want to focus on his or her weaknesses. Go over the disability starter kit. This kit contains information that will help you determine what steps can be taken. Complete the Child Disability Report. There will be an additional SSI Application to fill out as well. During the application process, detailed information on your child’s medical condition and the effect it has on daily actions must be documented. The Social Security Administration will also contact any medical professionals or teachers who have interacted heavily with your child to gain more information about the need for resource aid. Once your child is approved, the SSA will review the information occasionally to ensure that he or she is receiving the care needed, even if the child’s condition is not anticipated to improve. In some cases, you may have a child that has no disabilities, but you as the parent suffer from disabilities or you were healthy but recently retired and are now receiving social security benefits. Your child may be eligible to receive benefits as well. In some cases, your child may even receive up to 50% of what you receive. For a child to be eligible, he or she must be under the age of 18 (19 if a full-time student), and the parent must be receiving social security benefits. What is great about these benefits is by your child receiving them, it does not decrease the amount that you as the parent receive. These types of benefits are also effective for children who have had a parent who was on social security and passed away while the child was still a minor. You are committed to helping your disabled child live the fullest life possible. SSI can be very helpful. There are many other options as well, like establishing a trust for the child, but getting SSI is a helpful way to get you started. For more information about how to apply for these benefits or if you would like to get started, visit the Social Security Administrations. If you have any question about these benefits or the options available to you, don’t hesitate to contact Susan Sandys. She can help you take care of your disabled child and prepare all of your estate planning documents.